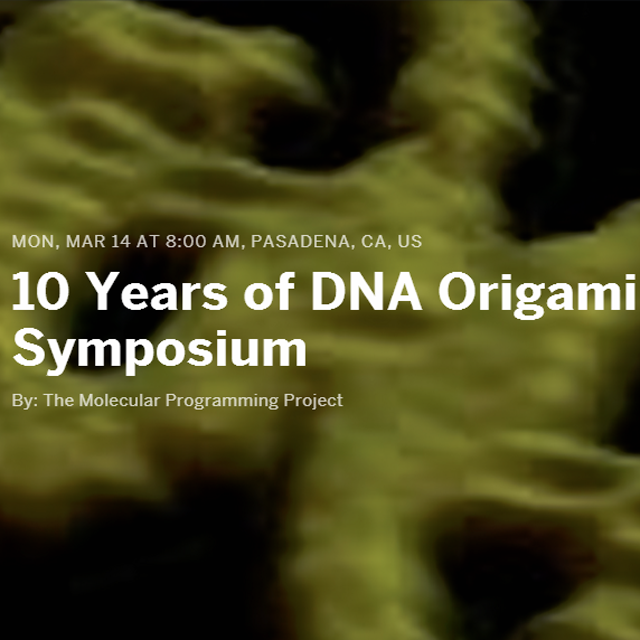 Autodesk is sponsoring Ten Years of DNA Origami at the California Institute of Technology in Pasadena, California. The event will be held in the Rock Auditorium, Broad Center for Biological Sciences on March 14 - 16, 2016. Read more.